Mini models shooting with David Tennant! 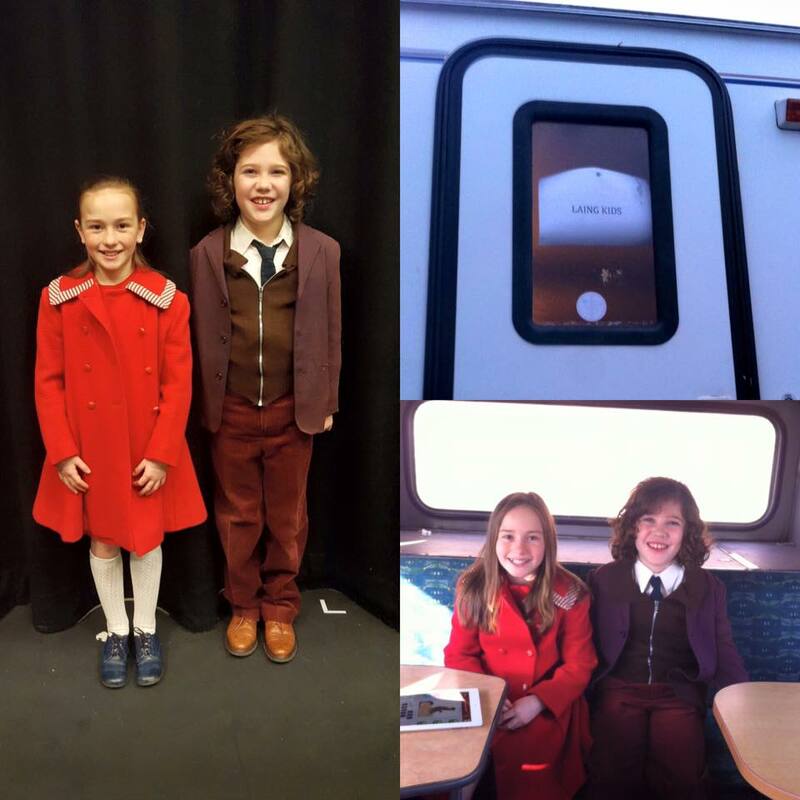 Mini models Jake and Amelia had fun recently shooting with David Tennant for the upcoming feature film ‘Mad to be Normal’ which is set to be released in the Autumn! Amelia and Jake on set!